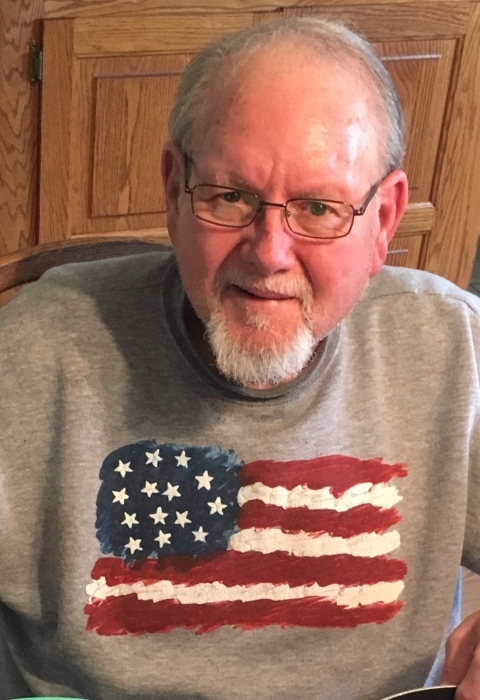 John Felton, 78, Charleston, IL, passed away Saturday, November 10, 2018 at Good Samaritan Hospital. John was born July 20, 1940, in Lawrence County, IL, the son of John Sr. and Katherine (Foote) Felton. He married Deanna Goodart. He was a former Superintendent and worked at both Brown & Samuel’s Shoe factory’s. He enjoyed mushroom and deer hunting with his grandsons, camping and golfing. John is survived by his children, Jeanette Combs (Ed) Stagner of Charleston, IL, Patty (Tony) Johnson of Charleston, IL and Cathy Felton of Champaign, IL; grandchildren, Dr. Brandon Combs, Quinton Combs, Maddison Stumpf, Dylan Johnson, Deanna Johnson, Jennica Estes and Jillian Estes; nine great-grandchildren; sister, Patty (Shelby) Fall of Vincennes, and his companion, Carolynne Dreiman of Vincennes. He was preceded in death by his parents; spouse, Deanna Felton; sister, Madeline McAdow; and brother, James Felton. A private family service will be held at a later date in Charleston, Illinois. Memorial contributions may be made to Good Samaritan Hospice. Online condolences may be made at www.fredrickandson.com. Fredrick and Son McClure-Utt Funeral Home Vincennes Chapel, 313 Church St. assisted the family with arrangements.